The infamous UIGEA, or in its longer version Unlawful Internet Gambling and Enforcement Act, was passed in 2006 as an addendum to the SAFE Port Act. 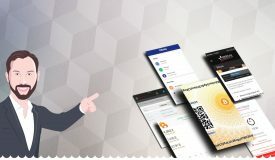 The Act was intended to regulate online gambling, prohibiting any business entity which offers gambling services from knowingly accepting payments from customer wanting to use the Internet to place a bet or wager. But what prompted the UIGEA, how was it was passed so easily, and what ramifications does it actually have? Most poker websites get this issue very very wrong, erroneously saying the Act is an “online poker ban” or “makes online poker illegal”. Let’s dive into it, cut through the misinformation, and get you the facts you actually need to know about the UIGEA. 1.2 What does UIGEA stand for? 1.3 How did the UIGEA become a law? 1.4 Are you for real? 1.7.1 What changed after 5 years of relative stability? 1.8.2 Was this all by design? 1.9 The UIGEA could be considered modern-day prohibition? In November 2002, it was established that, according to the Federal Wire Act, using telecommunication lines to place sports bets was prohibited. 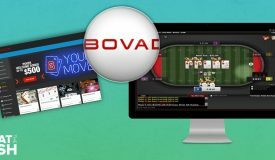 However, it was also ruled by the US Court of Appeals that the Wire Act doesn’t put any restrictions on using the internet to participate in games of chance wagering real money. Those looking to prevent Internet gambling were thus left high and dry. They tried to push their requests forward using the Wire Act, but it was made clear that the act, as it was, simply lacked the language to address internet gambling. So they needed to do come up with an idea and as quickly as possible. What does UIGEA stand for? 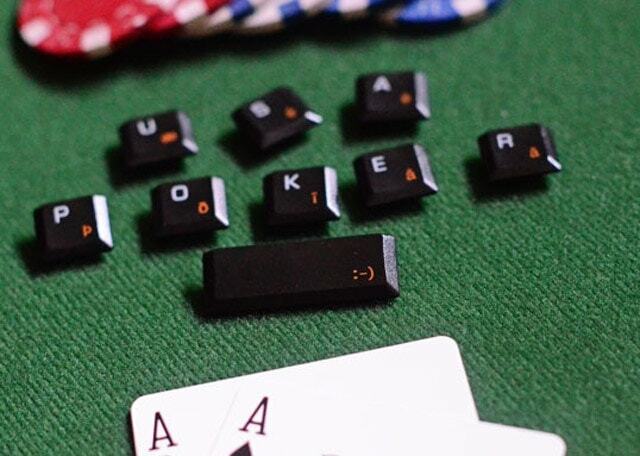 Most people connected to poker in one way or another have come to understand the acronym which stands for the Unlawful Internet Gambling and Enforcement Act. But what does UIGEA really mean? These so-called enforcement acts are not very common in the US legislative practice. One such act was the CALEA (Communications Assistance for Law Enforcement Act), passed in 1994. The CALEA was passed into law at the insistence of the FBI as they wanted to keep the pace with the evolving communications technologies, making sure that all phone companies equip their devices with tapping possibilities. Like the UIGEA, CALEA was a rather controversial act. We can compare these two acts since, although they cover very different subjects, they represent the laws that the majority of population is probably not very keen on. They get through the required stages because of the powerful political support or, in the case of UIGEA, the perfect storm of questionable events. Another important thing to know about these enforcement acts is that they require another connected law to be broken to be used as grounds for prosecution. How did the UIGEA become a law? Someone not acquainted with the passage of UIGEA would expect that it followed the required procedure and was voted into a law willingly and knowingly by Congress and other legislative bodies. Although this appears to be the case on the surface, the truth is somewhat different. As briefly mentioned, the UIGEA was passed as a part of the SAFE Port Act. This act dealt primarily with the port security (as hinted by the name) and national safety, and there was no mention of the internet gambling in its original draft. 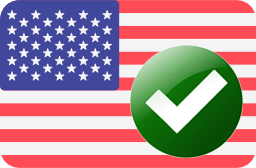 The version of the SAFE Port Act passed by the US Senate on September 14 contained no references whatsoever to any internet gambling regulations. The vote for the SAFE Port Act was scheduled to take place on September 29, the last day before the adjournment of Congress in lieu of the upcoming 2006 presidential election. At the last minute, through the Conference Report 109-711, the UIGEA was added to the Act and that final version was sent to the House of Representatives and the Senate for approval. By accident or not, since there were more pressing matters to attend to, the reading of this report was waived and the Act, together with the UIGEA, was passed by an almost unanimous vote on September 30. President Bush gave his final signature on October 13 and the Act became a law. Although this isn’t the most fitting phrase for an article on a serious legal topic it is certainly the first question that comes to mind. We’re talking about Federal law here, a law that influenced many private and business entities, and it turns out it was passed “accidentally”. It does make one question how serious this topic really is. Not being an expert on law and regulation myself, I will refer to someone who is, namely professor Nelson Rose, one of the leading authorities on gambling law in the world. Professor Rose has published a lot of articles concerning the UIGEA and its aftermath and he sheds some light on this absurd situation. According to Rose, the UIGEA was created and pushed forward by a failed politician Bill Frist who had hopes that passing the internet gambling law would win him points in the upcoming presidential race. 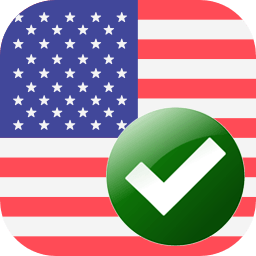 By attaching the UIGEA to the SAFE Port Act, he pretty much ensured its passage, as the Act as a whole dealt with the national safety and war against the terrorism, so he knew that no one would vote against it, especially given the time constraints. Although no one but the special interests such as Bill Frist and John Kyl really wanted it, the UIGEA became law. However, this was probably an overreaction, or at least it seemed like it at the time. The fact remains that, despite the popular belief and many misguiding reports in the media, the law doesn’t exclusively prohibit online gambling. It only deals with preventing businesses from accepting and processing gambling related transactions. Despite that, the passage of UIGEA had serious consequences for online poker providers as they were faced with a tough choice. They could either continue to offer their services to residents of the United States or withdraw from the market, taking a big financial hit. 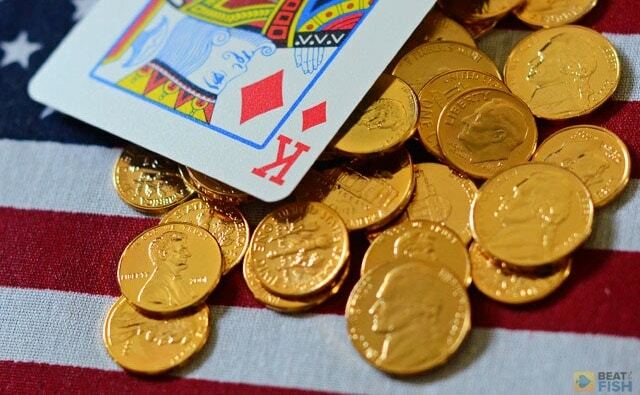 Those who decided to stay had to deal with numerous obstacles in accepting deposits from their US customers as banks were reluctant to engage in any money transferring activities which could be in any shape or form connected to online gambling activity. 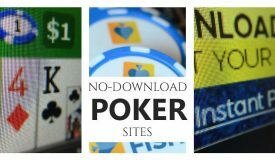 In the end, every publicly-traded online poker site followed the lead of Party Poker and voluntarily withdrew from the US market. Aside from Party, other big names included 888 Poker, Titan Poker, and William Hill. Let us briefly look at some of the most important carve-outs of UIGEA in an attempt to discern myths from the truth. Black Friday, the day that will forever be remembered as the worst day in the history of online poker was closely related to the UIGEA. But, it is interesting to note that it only happened in 2011, almost five years after the law was passed. 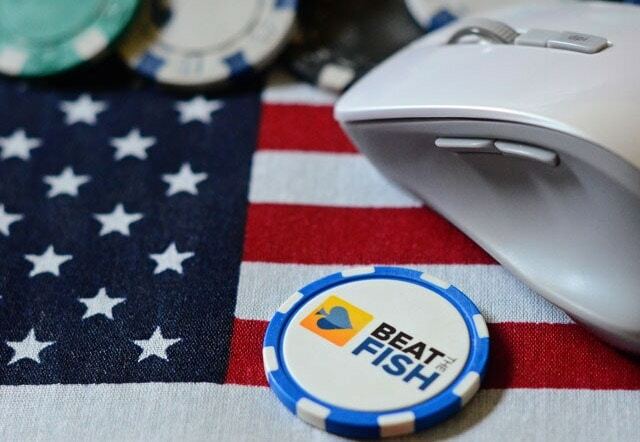 A majority of people with any interest in USA-based online poker are well aware of the events that took place on that and the days to come, so we will only briefly revisit the history here. 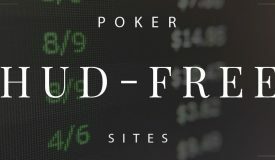 The Federal Government seized internet domains of some of the biggest online poker operators offering their services in the States, including PokerStars, Full Tilt Poker, and Ultimate Bet. Indictments were launched against these companies and their leading men. What changed after 5 years of relative stability? One must wonder, what changed? Why did the government pretty much left everyone alone for nearly half a decade and then, all of a sudden, put a stop to all of it in a move resembling a movie script? Once again, I’ll refer to Professor Rose. Prof. Rose explains in detail stipulations of the indictments that were put forth on the Black Friday. He makes an interesting point that it wasn’t easy for the prosecutors to make their case against the operators because the UIGEA is only an “enforcement” act, which means for it to be used against someone, there has to be a violation of some other state or federal law related to online gambling. Another important thing to observe is that the indictments against PokerStars et al. were unsealed after more than a year, with the original date of March 10, 2010. The timing of the unsealing coincided with an online poker bill passing the Nevada Assembly Judiciary Committee, which is suspicious at the very least. The Department of Justice has been preparing for this strike for a while, but their problem has always been that online poker was hard to fight. They picked the moment when they felt there was enough to go on and, more importantly, when they started to feel that the time is running out. It is important to note that none of the gaming operators were ever charged under the UIGEA. The charges brought against them included allegations of fraud, money laundering, and similar, as there was never a law that the UIGEA could reach out to in order to make the necessary connection. 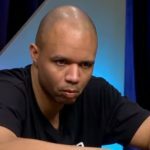 The leaders behind the online poker giants charged in knew that they would never see the inside of a prison cell and they were clearly right. Even after the whole Full Tilt fiasco (which was, again, largely caused by the UIGEA and inability to correctly process US deposits), which saw many players robbed of tens if not hundreds of thousands, no one went to prison. Some fines were paid, some agreements were signed, and that was that. The likes of Ray Bitar, Chris ‘Jesus’ Ferguson, and Howard Lederer are out and about, spending the money, playing poker, and in the eyes of the law, they are now just innocent citizens with a few restrictions. 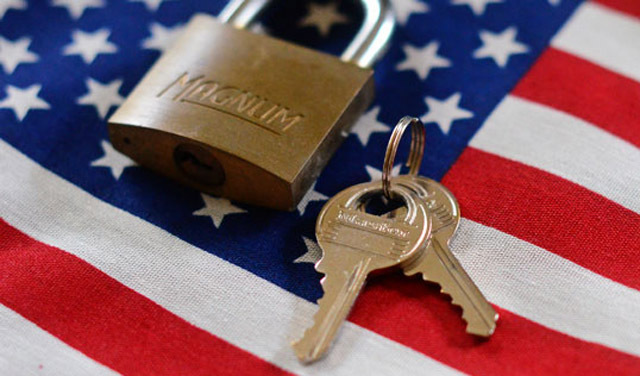 As we saw in the previous section, the timing of the DoJ crackdown coincided with several states in the US, in particular Nevada and District of Columbia, introducing their own online poker regulations. This increased interest by states for an internal regulation followed the DoJ announcement from December 23, 2011, that they revised their stance on the Federal Wire Act, and concluded that it only applies to sports betting. 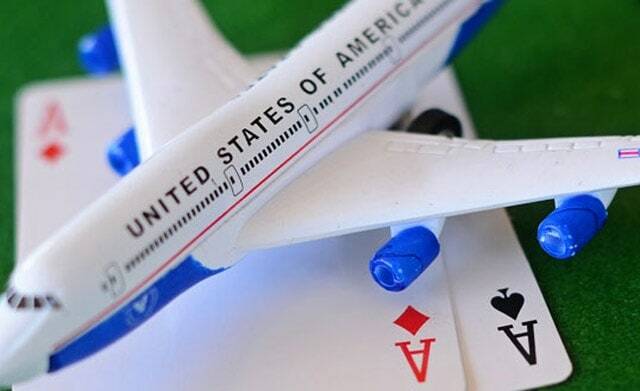 Although many saw this as an indication that online poker would soon be regulated on the Federal level, the experts warned that the enthusiasm was premature and that online poker would most likely roll out on a state by state basis. It turns out they were right. 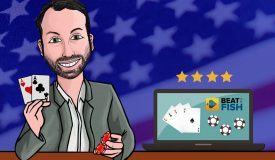 However, this shift in the DoJ’s stance opened the doors for all individual states to introduced online poker within their borders. 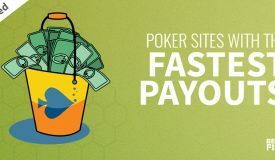 Some other experts pointed out that online poker compacts between individual states could increase the player pools and, naturally, the revenue produced by the sites. These early predictions were mostly spot on, stating the possible issues like tax structure and tribal complaints, the very situation present in California in 2016. Was this all by design? 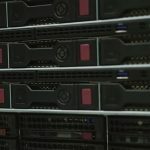 All this does make one wonder if the whole UIGEA situation and the Black Friday were nothing more but a carefully planned move to get rid of the foreign operators and pave the road for the online poker in the States which would be carefully regulated and, of course, taxed by the government. The UIGEA could be considered modern-day prohibition? Professor Rose makes an interesting comparison between alcohol prohibition in the States during 1920s and early 30s and the situation in online poker created by the UIGEA. He explains, and this stands to reason, that the Act created an environment where those willing to take on some risk stood to make a serious profit. The UIGEA forced some operators, like Party Poker, out of the market, leaving a bigger piece of the pie for those sticking to their guns, e. g. PokerStars. However, unlike with the Prohibition on alcohol, facilitating and providing online gambling was only semi-illegal and consequences, if any, were not a big concern. Professor Nelson Rose compared the situation that was born from the UIGEA to a modern day Prohibition, where those bold enough to stick around would end up reaping the profits. The Unlawful Internet Gambling and Enforcement Act (UIGEA) was officially made into law on October 13, 2006. It was passed as a part of the SAFE Port Act with most representatives voting on the law not even being aware of its inclusion. For the next few years, the UIGEA was basically nothing more than dead letters on paper, as operators who did not withdraw from the market continued their day to day operations just like before, with some difficulties in processing deposits and withdrawals. However, on April 13, 2011, the US DoJ unleashed its full force upon the operators, seizing their domains and unsealing the indictments. Overnight, everything changed. 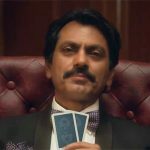 The reasons why this happened exactly when it happened remain somewhat unclear, but they probably have something to do with the operators, PokerStars in particular, threatening to grab too big piece of the pie without paying their dues to the state. Despite the fact that no one really wanted UIGEA, once it was passed, no one really cared to overturn it either, and so it has stayed, with different organizations like the Poker Players Alliance doing their best to educate congressmen and senators about the law they allowed to slide by them. Overall, the UIGEA created quite an absurd situation, but once it was enacted, the Department of Justice certainly did all they could to take the full advantage of it.